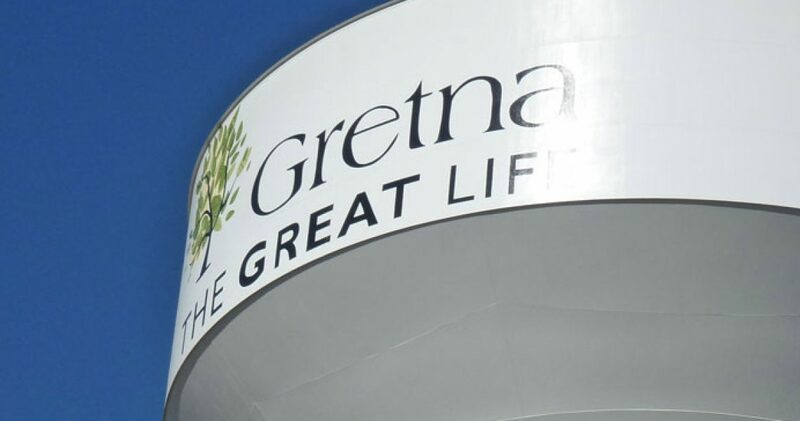 Gretna is located on the very southwest edge of Omaha around the intersections of Highways 6 and 370, in Sarpy County. The best way to navigate Gretna is via Highway 6. Most suburbs, businesses and shopping centers are located off-of this highway. The town of Gretna is a small and safe for exploring. Many shops, businesses and restaurants are open well into the evening. One of the larger things Gretna is popular for is the Nebraska Crossing Outlet mall. Vala’s Pumpkin Patch – Vala’s Pumpkin Patch sits on 212-acres with nearly 55 acres of pumpkins. This place has been an annual fall tradition for families for 30 years. Guests can enjoy hayrack rides, pumpkin picking, live entertainment, seasonal treats, haunted houses, bonfires and more. Holy Family Shrine – An architectural and spiritual attraction on the south side of highway 370 in Gretna. The Holy Family Shrine does not host any weddings, funerals, baptisms, renewal of wedding vows, proposals, and anything connected with wedding parties.